Whether you’re a small business owner with little time to maintain a complex site or a digital marketer looking to showcase a standalone product, a single page website may be all you need. Fortunately, there is a vast array of stunning one page WordPress themes available to choose from. A hugely popular feature among one page themes is the parallax effect: an adaptive scrolling feature that creates a sensation of depth and complements the overall user experience. 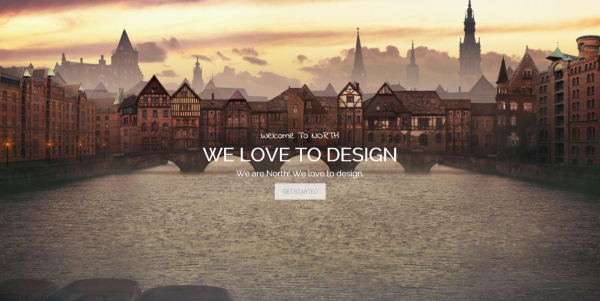 With that in mind, this article highlights the very best one page parallax WordPress Themes we could find for creating stunning single page websites. While most of the themes in this list are designed specifically to be one page sites, we’ve also included a few multipurpose sites that are also ideal for single page parallax websites. 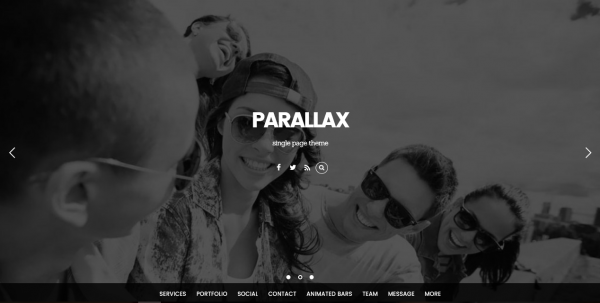 These highly-rated parallax themes were chosen based on our subjective opinion on their overall design aesthetic, customizability, and ease of use. In no particular order, let’s get started! While capable of much more than a single page website, Divi is still a fantastic option for anyone who wants to build a stunning single page site with parallax scrolling. Divi’s unique drag and drop builder makes it super simple for beginners and up to create a stunning site. You can begin with a pre-designed template (deployable with a single click) and from there add any number of rows, columns, and modules to craft the perfect single page site. No coding is required, but if needed, handy custom CSS tabs are included within each module (as well as rows, sections, pages, and site-wide via the theme options). 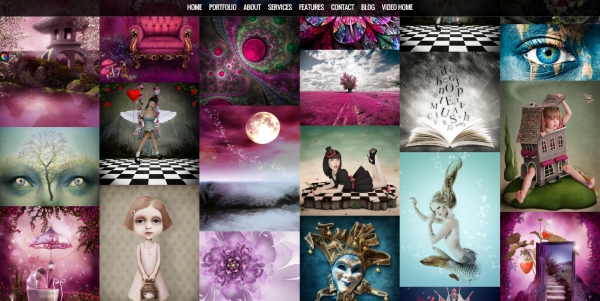 Surreal is a one page theme designed to help showcase your creativity. The large title fonts will complement your imagery, while the smaller content fonts limit distraction from the main features. Surreal’s funky image effect and fluid overlay transition options make for a captivating and interactive viewer experience. 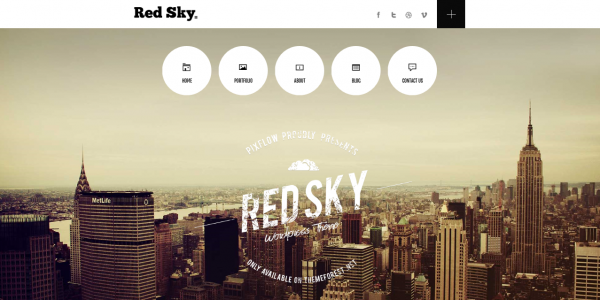 Red Sky is an on-trend theme with a design that can be easily adapted to modern, vintage, or business styles. Choose from four layouts and unlimited color options to create a beautiful one page wonder. Red Sky also gives you multiple post type options (including audio, video, quote, gallery, and link) and unlimited sidebars. Mercurial is a theme centered on beautiful typographical effects and fluid image transitions. The super smooth scrolling combined with the impact-driven design frame will allow you to easily create a striking one page site with minimal effort. You can add teams, pricing tables, and client lists in just a few clicks. QuickStep is a simple theme that focuses on giving you free rein when it comes to customization. 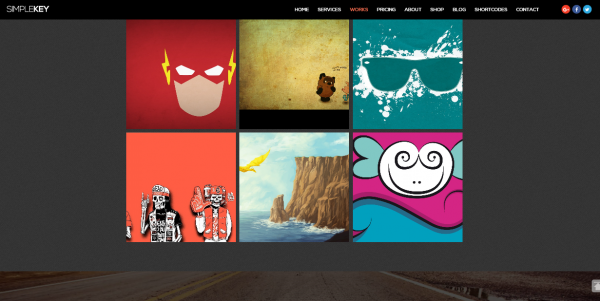 This theme is less about creative design and more about giving you the functionality you desire. The extensive admin panel is equipped with tons of functionality options, as well as extras like page transition speed control. Jarvis is a top-selling one page theme that comes with over a dozen unique homepage options that can be used as-is, or customized to your desired look. This smooth and stylish theme offers some neat visual features like callout text and circle quotes. Foundation offers seven different post types and an intuitive user experience to create a simple yet functional one page site. Ease of use is the focus with this theme, which includes features such as automatic image resizing and easy streaming of videos from popular sites. 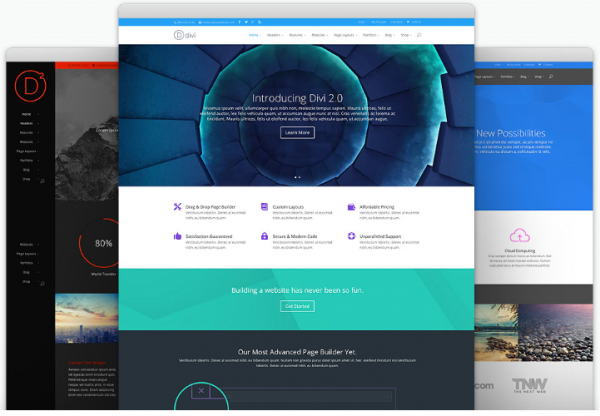 The latest version of the 907 theme comes equipped with Visual Composer and over a dozen demos ready for one-click install. This is the only theme on our list that offers mouseover videos within your portfolio, giving you the opportunity to create a unique viewing experience. The Impreza theme is centered on the small details that can make a big impression, and aims to help you strike just the right balance between element placement, color combinations, and animations. Its exclusive Header Builder provides the ultimate header flexibility to enable you to create the perfect statement. 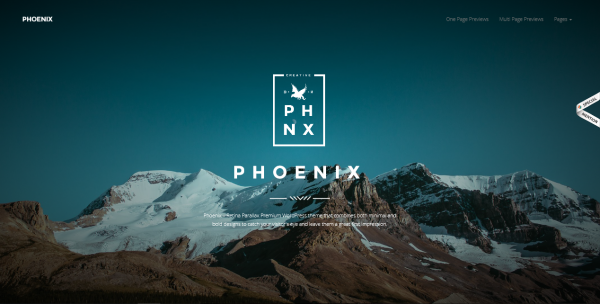 The bold minimalist aesthetic of the Phoenix theme is ideal for creating eye-catching designs. It is well-suited to portfolio sites and comes with a drag and drop section management tool that enables you to quickly easily create a professional looking site. 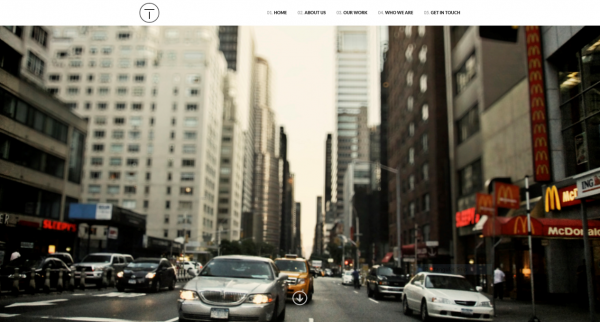 Telesis is a one page theme designed with creatives in mind. Its clean and clutter-free style is a great backdrop for showcasing creative projects or products. This highly customizable theme enables you to achieve a crisp modern design with minimal effort. Oneup has a clean crisp design and offers some handy features that speed up the design process. Sliders can be changed quickly, and one set of data can be displayed in multiple ways with one click. 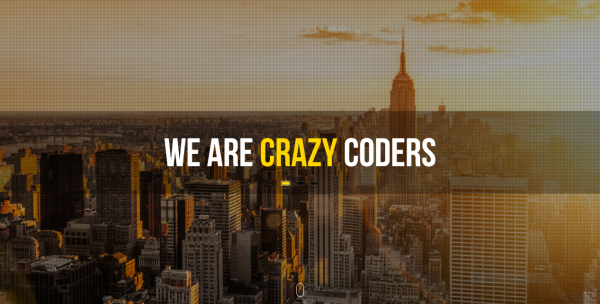 Oneup uses lazy loading of images and script compression to ensure a super fast website. Patti is a modern and elegant theme that comes with a one page builder that enables you to create your one page website in just one step. The user oriented interface and versatile design make it a suitable choice for multiple project types. 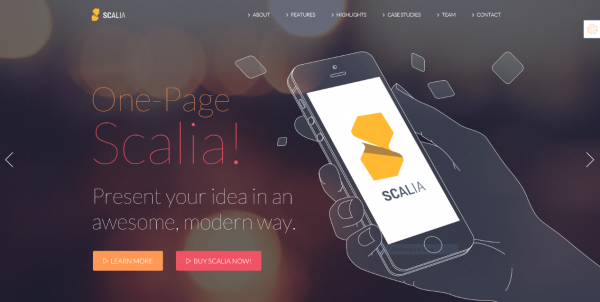 Scalia is a great multipurpose option if you don’t have a lot of time to spend designing your site. With over 150 demo pages ready to install (including one-pagers), it’s likely that Scalia will have something that fits your needs. 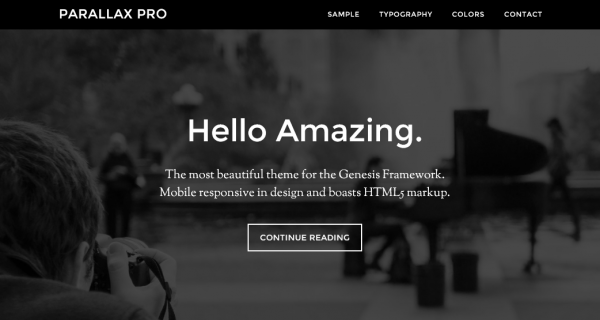 The simple yet classic Parallax Pro theme is centered on showcasing beautiful typography and complementary background imagery. While it doesn’t have a ton of customization options, it offers a professional look with minimal tweaks to the default settings. Newave is a flexible one page theme with a modern style that can be tailored to suit a variety of businesses. The most recent update includes Visual Composer to provide an intuitive user experience. Newave has a ton of shortcodes to allow for a high level of customization. 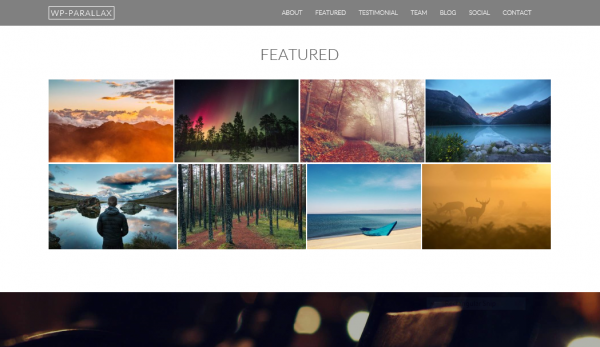 The WP Parallax one page theme makes it easy to create a beautiful website to showcase your content. The range of custom settings and easy to follow instructions will enable you to craft a great looking site with plenty of functionality quickly and simply. SimpleKey offers a more modern ‘techy’ aesthetic than any of the other themes on this list. While the scrolling isn’t as smooth as some might want, in our opinion this adds to SimpleKey’s abstract feel, and makes it even more suitable for tech products and businesses, or portfolios with an edge. 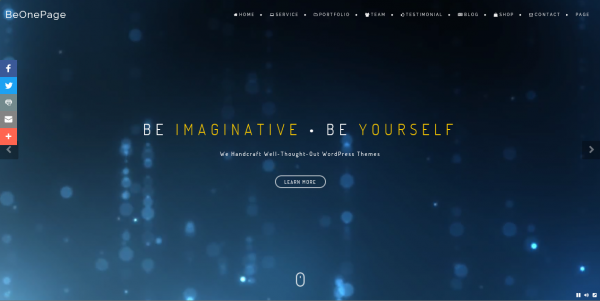 Visia is a simplistic easy-to-use single page theme with an optional separate blog section. It uses lazy loading of images and script compression to make it super fast. 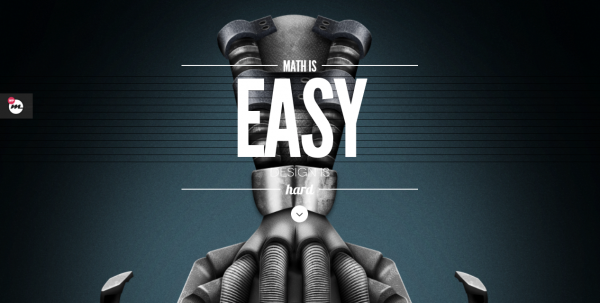 It also has lots of options for image and text transitions to help create an interesting look. Ego has an attitude that will definitely give your website a presence. This design-focused theme allows you to customize everything from fonts to slider transition speeds to create an impactful design. It also comes with five template styles to get you started. 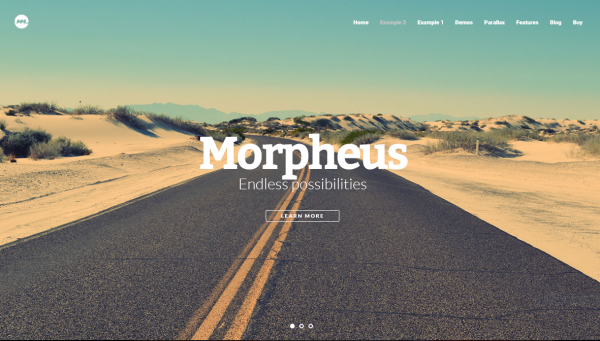 The Morpheus theme focuses on making the most of parallax effects. 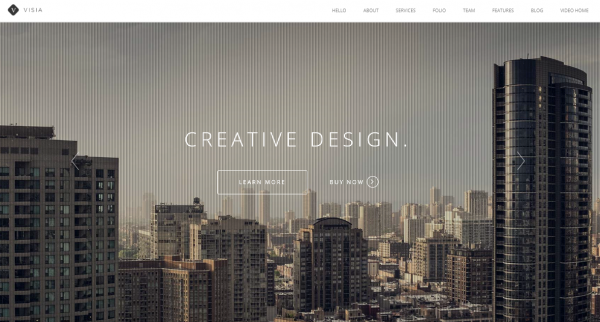 Videos, sliders, patterns, and images can all be used as parallax backgrounds on any page section. These responsive parallax options combined with Morpheus’ select typography combinations will enable you to create a slick looking site that transfers well to any device. Beonepage is a thoughtfully styled theme with tons of small but delightful features to help you create a surprising interactive active experience for your viewers. It’s easy to customize with options including unlimited colors and unique page transitions. The clean and professional North theme is marketed directly toward agencies and creative studios, but is flexible enough to cater to a host of needs. With 14 beautifully styled homepage options ready to install, this is a great option for users who don’t have a lot of time on their hands. The impressive Willow theme is modern yet timeless in aesthetic, and offers a clean and simple look that is adaptable to a vast array of projects. 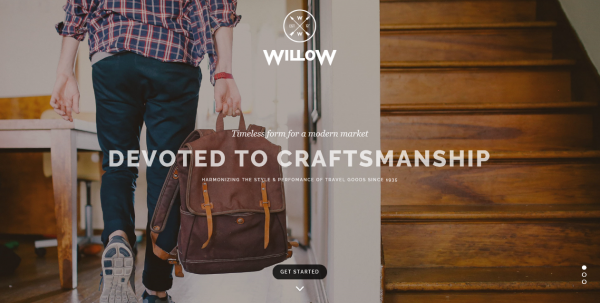 You can use one of Willow’s predesigned templates or customize your own layout to achieve a striking style that showcases your images and content in an elegant manner. 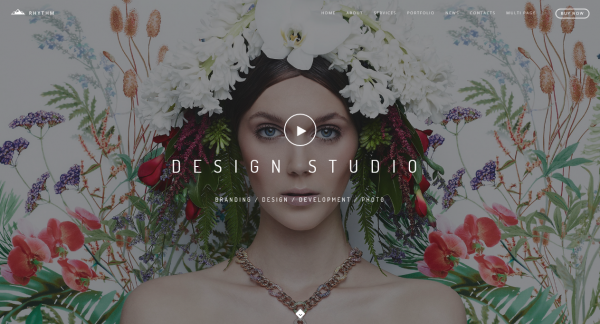 This cool contemporary theme is easy to use and comes with over 40 pre-designed layouts, making designing your website a cinch. Fun features of Parallax, including fly-in elements, image filters, and animated progress bars, enable you to create an eye-catching site to flaunt your business or portfolio. This modern classy theme encourages the use of additional elements to create a more interesting and unique style. Norris is definitely for those who want to stand out from the crowd. 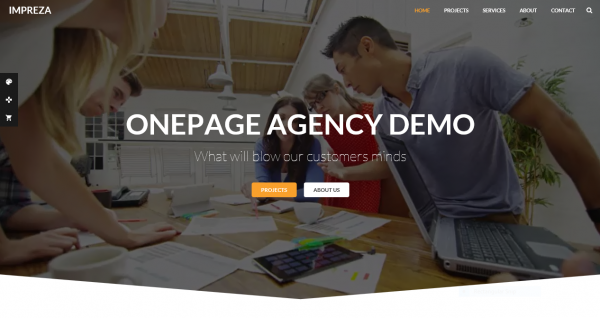 With 14 stylish homepage layouts provided, you can achieve your desired look quickly and easily. Although Hazel is a multipurpose theme, its beautiful one page demo gives it a deserved spot on this list. This highly customizable theme is particularly adaptable to creative portfolios, but can be utilized for virtually any one page site. 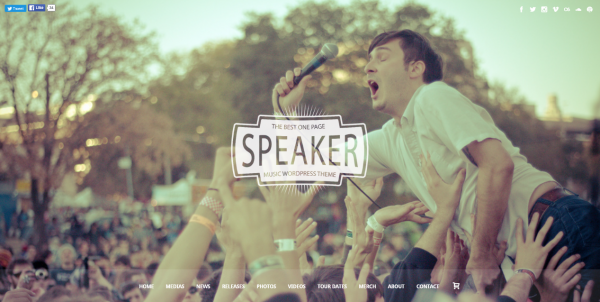 Speaker is a one page music oriented theme perfect for performers and labels at all levels. This easily customizable theme is focused on showcasing your media in the best way, without compromising on style. An advanced MP3 player and built-in discography and tour date sections are just some of the reasons this theme is so popular. Wunderkind is a professional looking theme that gives you the opportunity to insert animations galore. With eight super stylish demos ready to insert, this is an excellent theme for businesses, portfolios or e-commerce one-pagers. 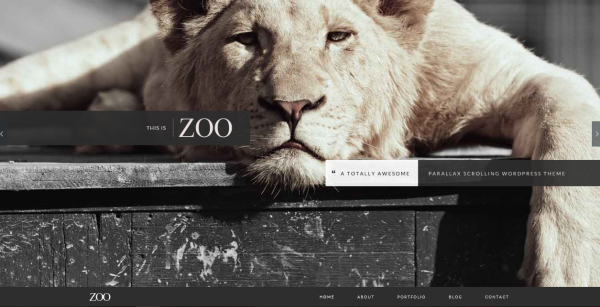 Zoo is a cool fresh theme that takes parallax to another level by allowing any element to be ‘parallaxed’, creating unexpected results. 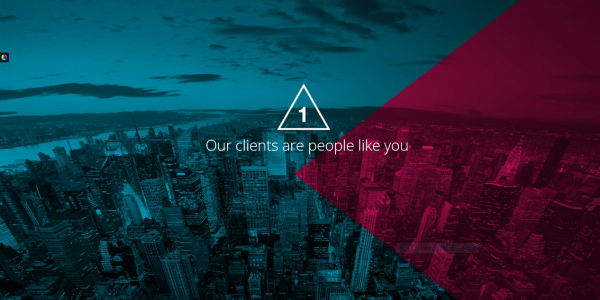 A unique parallax slider and custom animations help you go that extra step to truly captivate your audience. Haven exudes elegance and style and is a fantastic one-page theme for anyone looking for a modern luxurious aesthetic. Its clean, subtle design elements coupled with super smooth scrolling enable you to achieve a professional polished website with minimal effort. Although Rhythm is a multipurpose theme, it comes with a ton of gorgeous one-page demos. The uber minimalist style of this template uses smaller fonts to highlight big imagery. With unlimited customizability and lots of neat little features, this theme is sure to make an impact with your audience. One page WordPress themes offer a straightforward user experience and are ideal for sites that don’t require a lot of content. While they are often simplistic, the best one page parallax WordPress themes offer plenty of features to help you wow your viewers. Which theme are you excited to try for your next project and why? Let us know in the comments section below! Just curious about Zerif theme? Probably wouldn’t be a good choice since they just had Zerif Lite nuked from the repo. Why would you say that Ron? Zerif Lite is among the most popular free themes around, it wasn’t suspended from the repo because it wasn’t good enough, but because we didn’t had a solution to comply with some new rules. Awesome list! So, when Divi will parallax in mobile version? Is there code to make parallax work on tablets? I’ve never managed to find it. This is quite a nice collection indeed. Look forward to trying one of them out soon. Just the one, Arijit? 😉 This list will keep you busy for a while! No visuals. Some links go to unfound pages. Hello Randy, could you elaborate further, as there doesn’t appear to be any dead links for these themes? Wunderkind too good if ur website needs more animated image. Thanks for your insight, Ashok! 😀 That’s what we like to hear! 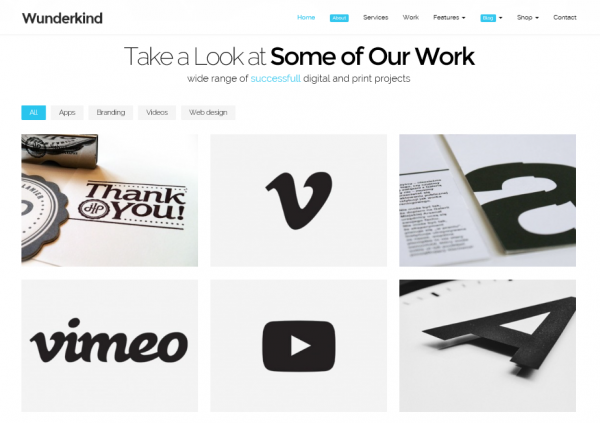 However, maybe these examples can give you some inspiration for your own designs? I’ve read about Divi from Finge’s article. And here, Divi is on 1st place. It’s perfect theme! 😀 Thanks for your kind words, Muhammad! On the Phoenix theme, I find the Pre-loader to be flawless. Anybody knows the plugin used ?